Thank you very much for your participation. The retreat has been up. 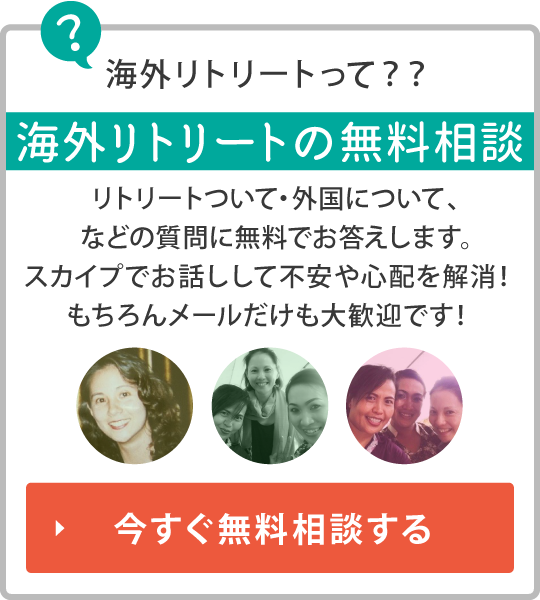 This is for non-Japanese or someone who wants to participate in the yoga in Japanese. 18:00 meet at the airport or venue. The price NOT includes Airport transfer. 16:00～17:30 Talk about Durga, Bhakti, Making Chanang. 16:00～17:30 Talk about Ganesha, The way to liberation and Mantra. retreat rates : Ask Keiko ! バリ島でヨガリトリートならヨガルミナス , 2017 All Rights Reserved.